Home Outlets Coca-Cola To Buy Costa Coffee. Coca-Cola To Buy Costa Coffee. Coca-Cola has announced that it is to acquire Costa Coffee from Whitbread in a deal worth £3.9 billion. The deal is expected to close in the first half of 2019, subject to regulatory approval in the EU and China. The deal comes following Whitbread’s announcement earlier this year that it was planning to demerge Costa from the rest of the business. A sale, however, proved more profitable, and will allow Whitbread to focus on its Premier Inn business in the UK and Germany. 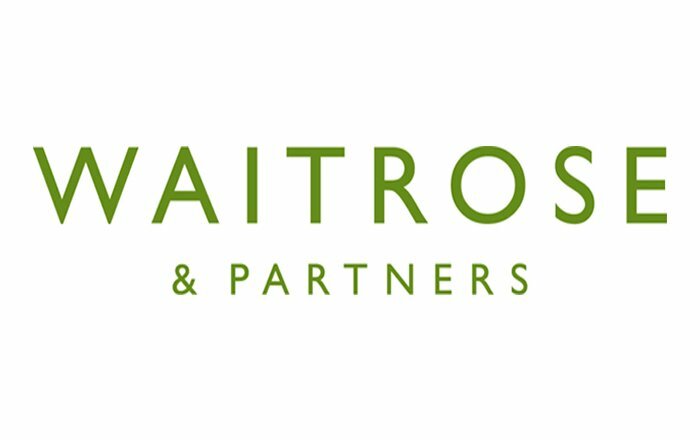 Alison Brittain, Chief Executive of Whitbread, commented “This transaction is great news for shareholders as it recognises the strategic value we have developed in the Costa brand and its international growth potential and accelerates the realisation of value for shareholders in cash”. Whitbread bought Costa for £19 million in 1995, when it had just 39 outlets. The coffee chain now has over 2,400 stores in the UK, as well as 1,400 outlets in 31 overseas markets. The Costa Express franchise has 8,237 self-serve machines across the globe. Costa’s revenue reached £1.3 billion for the year ending 1st March 2018, with Coca-Cola expecting the deal to add earnings in the first year after its completion. The deal takes Coca-Cola into the hot beverage sector for the first time. James Quincey, CEO and President of Coca-Cola, said “Costa gives Coca-Cola new capabilities and expertise in coffee, and our system can create opportunities to grow the Costa brand worldwide. Hot beverages is one of the few segments of the total beverage landscape where Coca-Cola does not have a global brand. Costa gives us access to this market with a strong coffee platform”. Costa is the UK’s largest coffee chain, as well as being the second largest in the world. Costa has been looking to increase its presence in the Chinese coffee market, where it is second the Starbucks, and Coca-Cola’s recognisable brand could help to boost business in this area. Dominic Paul, Managing Director of Costa, commented: “Costa is a fantastic business with committed and passionate associates, a great track record and enormous global potential. Being part of the Coca-Cola system will enable us to grow the business farther and faster”. This is not the first large scale acquisition in the coffee sector this year. JAB Holdings bought Pret A Manger from Bridgepoint for £1.5 billion in May this year. Growth in coffee specialists has been strong over recent years, driven by the rapid expansion of key players and the increasing proliferation of smaller chains and independents across the UK. Coffee specialists are forecasted to be one of the fastest growing food-to-go channels over the next 5 years, with coffee sales also a significant factor in the growth of other food-to-go channels. We have forecasted that the coffee market will reach £3.1 billion in 2018, growing to as much as £4 billion in 2023, with a CAGR of 5.3%. As the coffee sector continues to see healthy growth, we can expect more big players to enter the market and attempt to capture a slice of the profit. Panasonic Launches its First Hard Crust Bread Maker. Walkers Tours The UK In Latest TV Advert To Champion Regional Favourites.